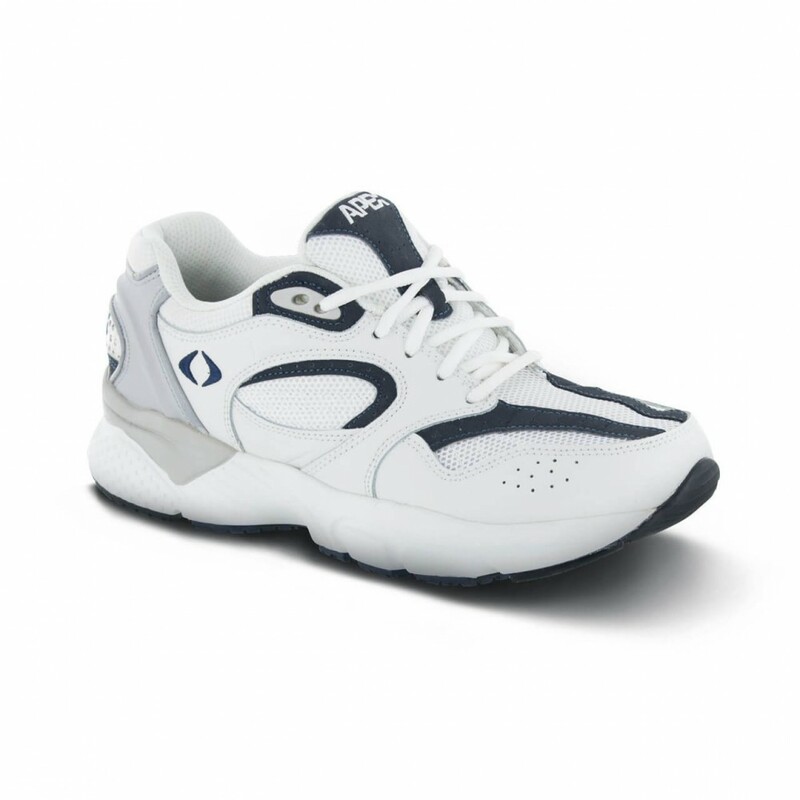 Take your sole down an active path in the Boss Runner from Apex. 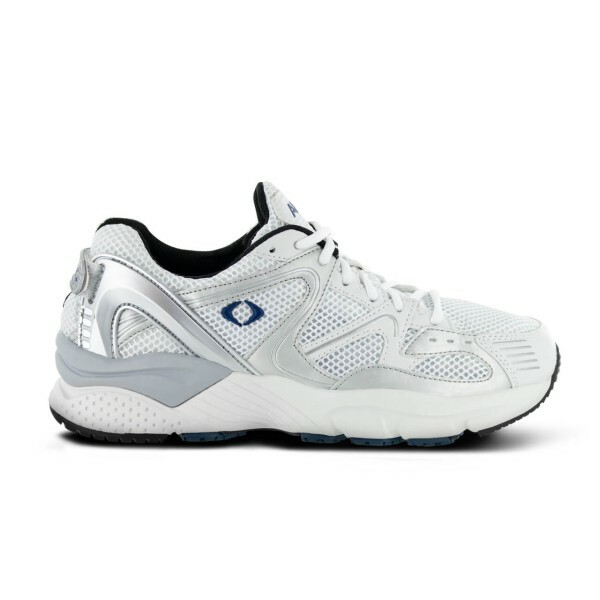 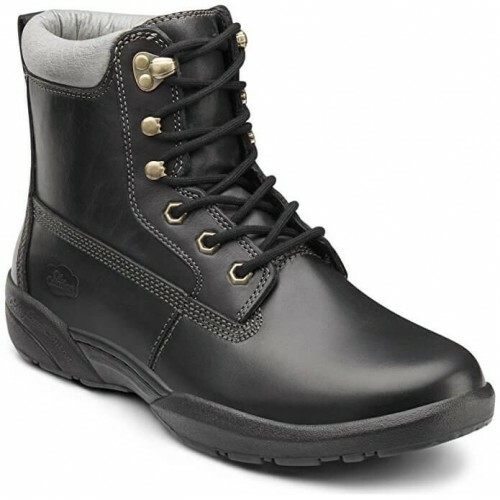 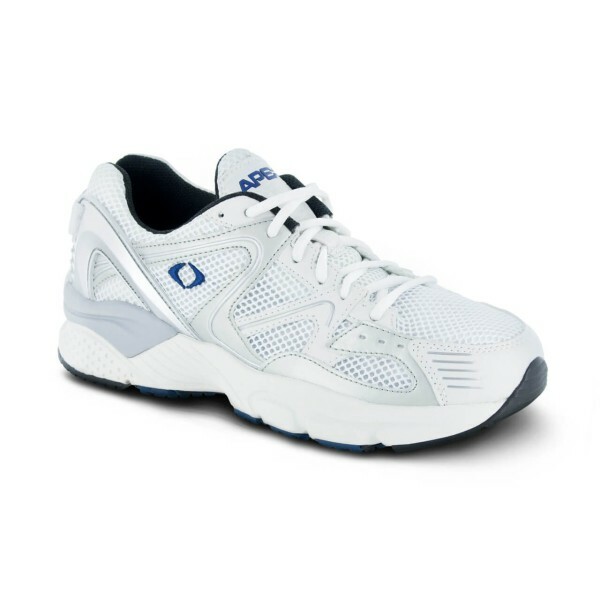 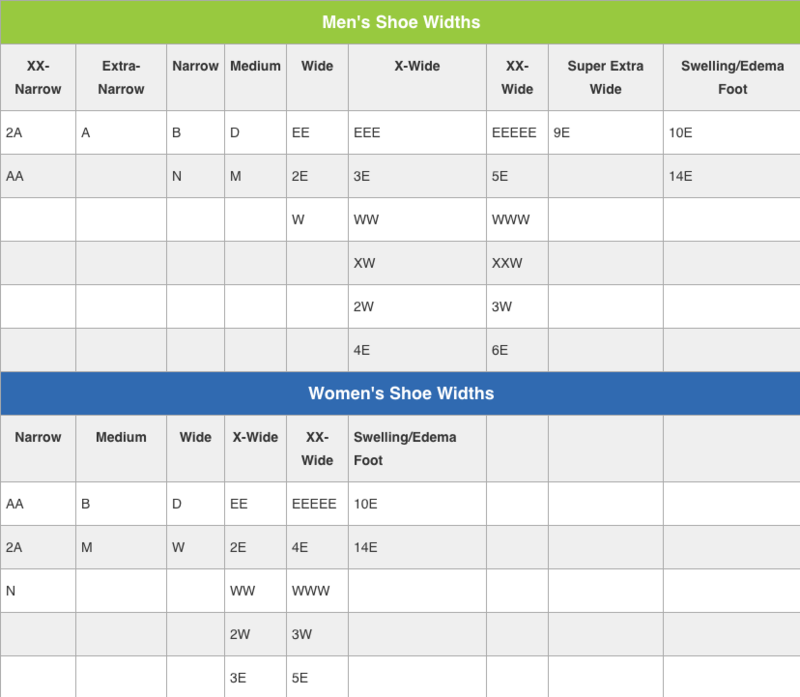 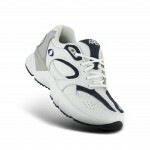 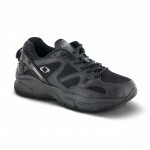 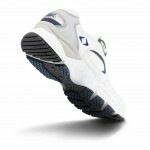 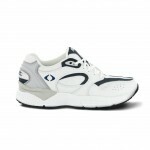 Formerly an Aetrex style, this lightweight running shoe is built with a stable heel counter for balanced comfort. 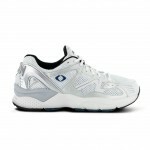 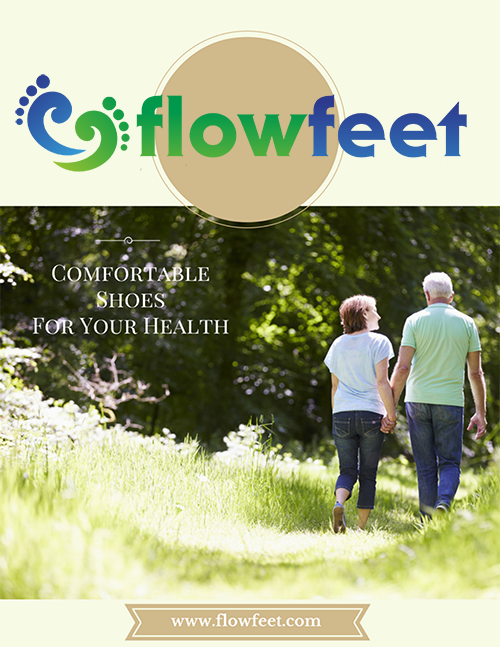 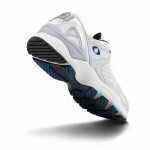 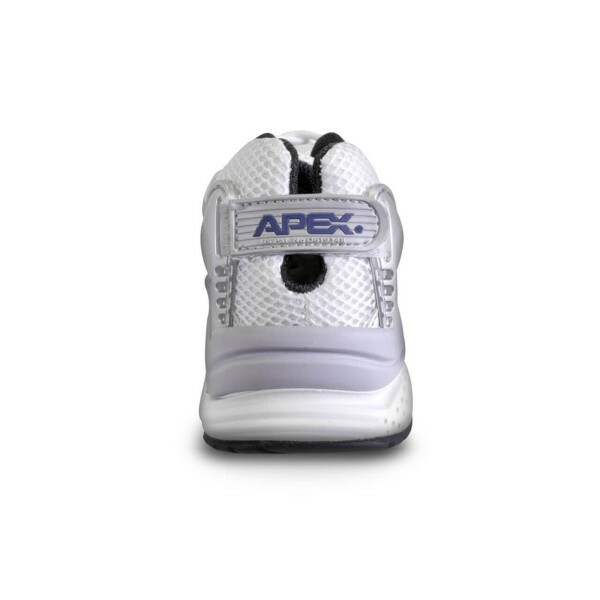 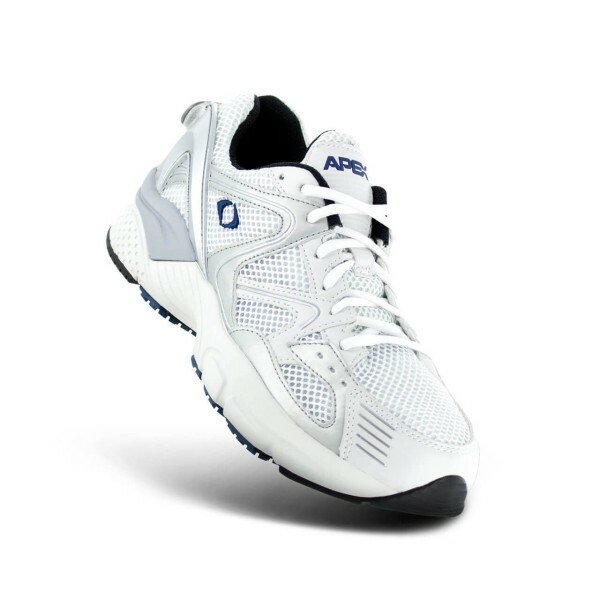 Apex Orthotic employs multiple cushioning layers for supreme shock reduction.